Are queers like Jews? 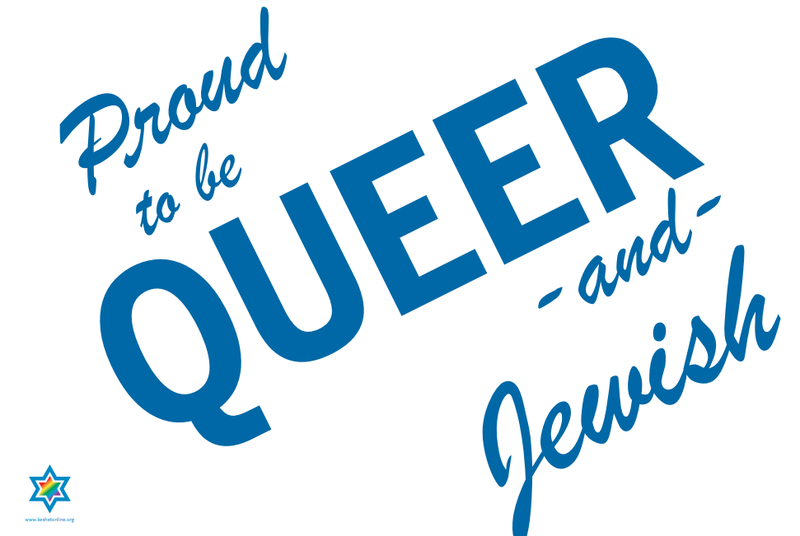 Are Jews like queers? We might be accustomed to thinking of queer Jews as a subset of the Jewish community–but to what extent is the diasporic Jewish experience already queer? Join member Annie Atura Bushnell, Assistant Director of Jewish Studies at Stanford, and Rabbi Mychal Copeland for low-key discussion over coffee or tea! Readings will be pre-circulated, but never mandatory–come as you are. Cost is what you purchase to imbibe. No sign-up: drop-ins are welcome. Free and open to all. Donations welcome. Readings can be found here.